More on the National Party/Chinese Communist Party links. 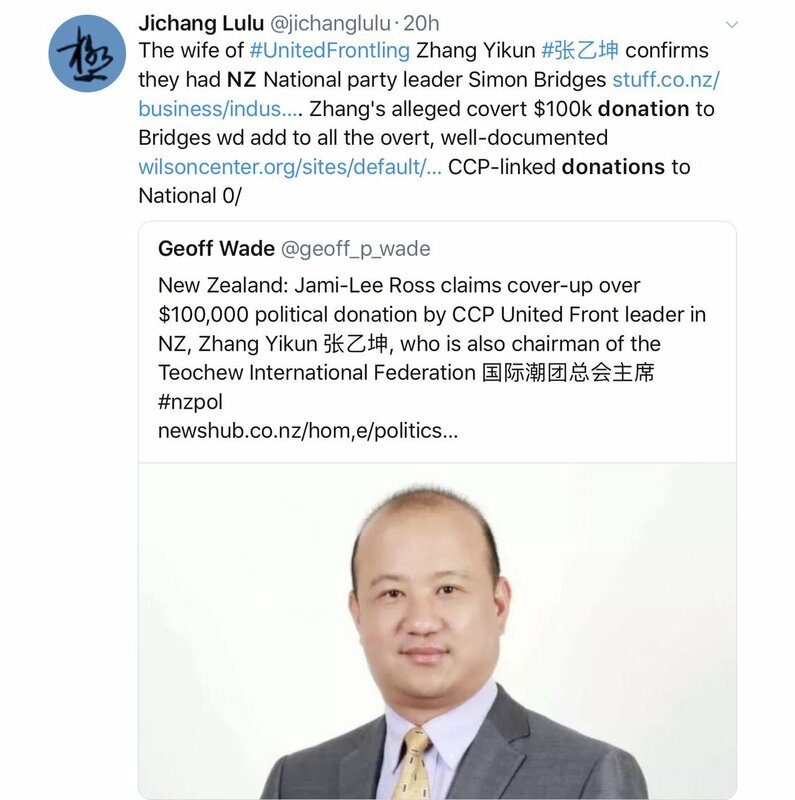 The Nats donation reportedly came from CCP United Front leader, Zhang Yikun. These are people and entities are outside the Party proper, who hold social, commercial, or academic influence, or who represent interest groups. Through its efforts, the UFWD seeks to ensure that these groups are supportive of and useful to Communist Party rule. As a historian specializing in the #Holocaust, #Nazi Germany, and #Europe in the era of the world wars, I have been repeatedly asked about the degree to which the current situation in the United States resembles the interwar period and the rise of #fascism in Europe. I would note several troubling similarities and one important but equally troubling difference. In the 1920s, the US pursued #isolationism in foreign #policy and rejected participation in international organizations like the League of Nations. Kasparov was a loyal dog of the Communist Party until it was no longer convenient in 1991. Wow check it out. Maybe I hit on a sensitive topic? Hi hi hi everyone! As Natasha mentioned I'll be talking about healthcare and India. A disclaimer before I start: many of my questions have no answers (yet). There's a lot of information we lack and a lot of research that still needs to be done. So please feel free to chime in with your own info, perspectives, experiences, and questions! DMs are open if you'd rather stay anonymous and my own twitter handle is @GalatFemme. A stat to start with: India accounts for 18% of global deaths (that's a LOT!) Out of those 36% are because of communicable diseases, maternal+perinatal conditions, and nutritional deficiencies. Another 53% is because of chronic diseases. Remembering today, on his birth anniversary, a man who gave birth to an ideological cult responsible for the murder of 100 million people. "Who is a communist? One who reads Marx. Who is an anti-communist? 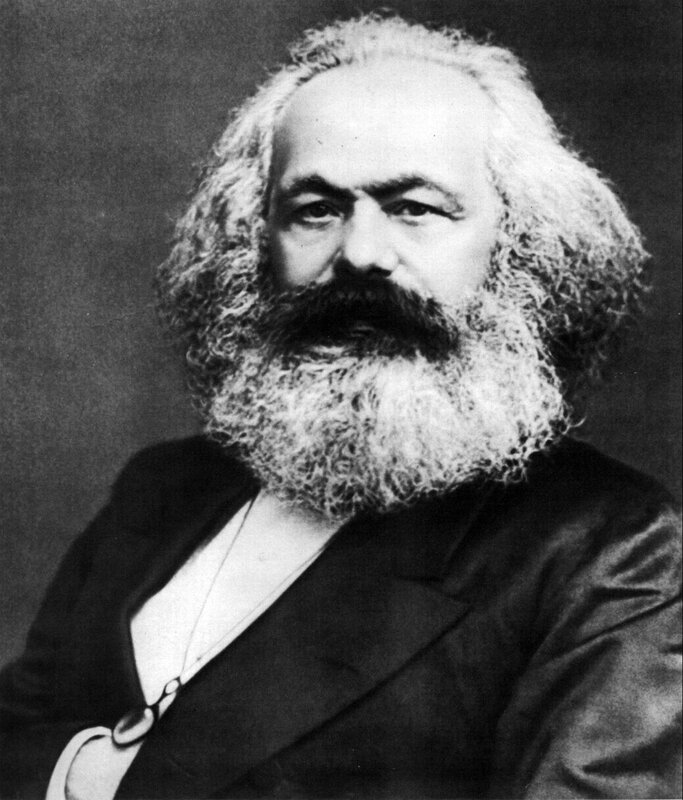 One who understands Marx." 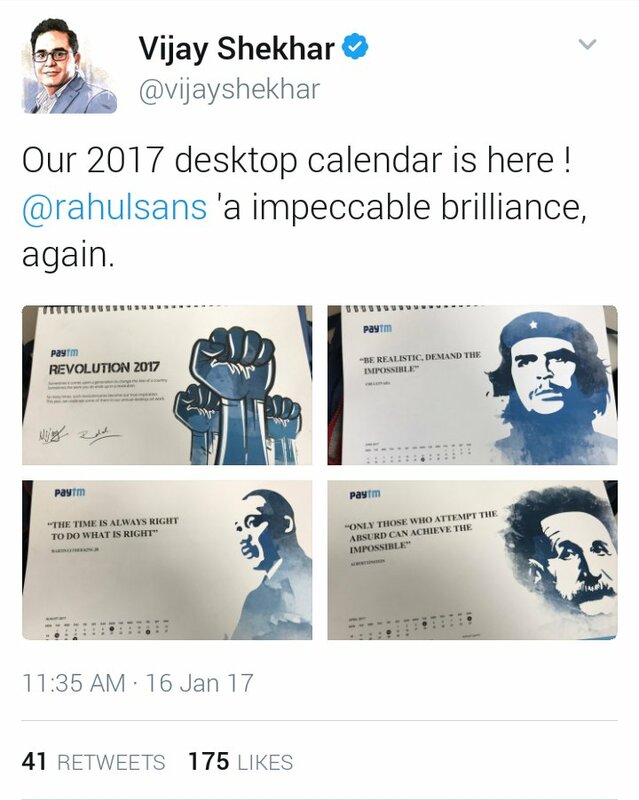 Paying homage to a homophobic murderer like Che, calling him a "true inspiration" - someone please @Paytm @vijayshekhar a history book.